The Moonraker is a boutique hotel, featuring 23 bedrooms located within the manor house, the old pig sties, cow sheds, and barns. The hotel caters for private stays, business clients, and also offers weddings. 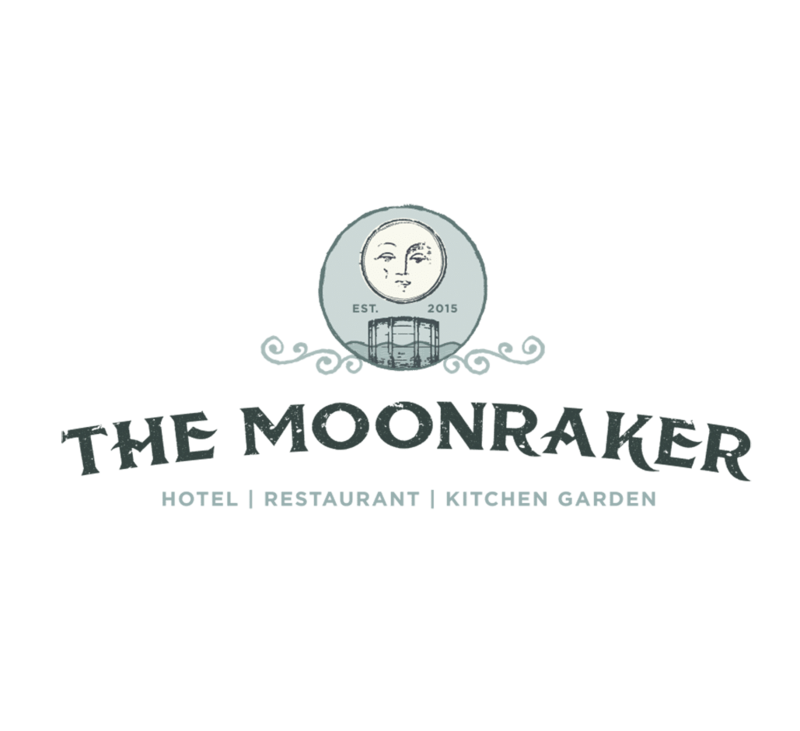 The Moonraker understood the need to offer an exceptional service for both residents of the hotel, and the brides and grooms. The number of weddings held at the venue had been steadily increasing. With weddings becoming a key element of the business, and a lot of local competition, The Moonraker needed to find a way to focus on providing exceptional service to clients for their big day. The hotel was receiving a good number of enquiries but needed to increase its conversions into business in order to fill the calendar for the following year and beyond. 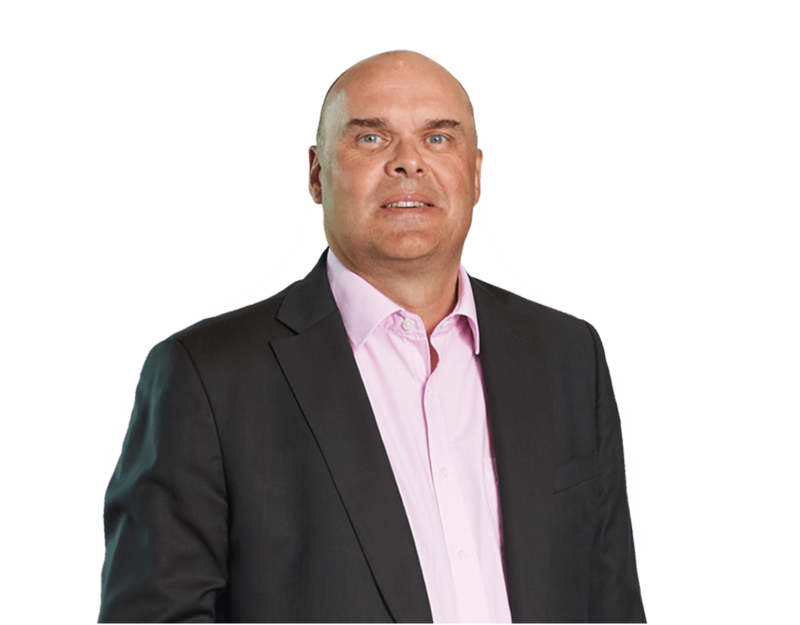 The biggest challenge to the converting these enquiries into bookings was client facing. insight6 worked closely with the events team to explore the client journey from the initial enquiry right through to the tours and the negotiation of contracts. By looking closely at the client journey, and the current process for handling enquiries, insight6 were able to identify areas and skills where team members could improve and work on to achieve a better conversion rate. Having found areas to work on within the client journey, insight6 ran several sessions looking at the sales flow and other methods of communication that would enable the team to increase the success rate for bookings. Individual actions were agreed, and the tour of the premises was re-enacted to ensure all of the ‘touchpoints’ were as great as they could be. A bespoke programme was created to specifically meet the needs of the hotel. Setting up a unique programme meant that the training, coaching and mentoring sessions that were set up by insight6 could specifically target the key areas that The Moonraker needed to improve on in order to transform the business. Individual coaching sessions provided an opportunity for insght6 to challenge the behaviours of team members and provide the support to make the required changes. The programme resulted in a change in a positive change in behaviour when communicating with potential clients, including making phone calls rather than emailing when the situation was right. This gave the team a more personal touch and also provided the opportunity for them to ask for the business in person. Venue tours were also improved by ensuring that all areas of the hotel were kept in the best order. As a result, the team hit and exceeded their bookings target, increasing revenue for the hotel.